Our Exercise Hula Hoops are made up of 2 colours of grip tape on a 25mm diameter tubing. 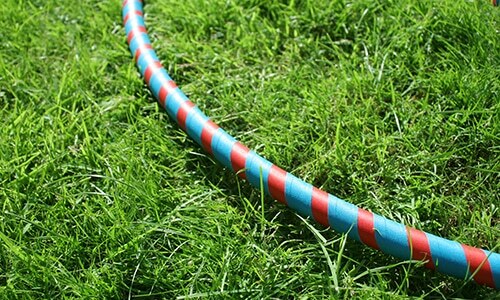 This thicker, heavier tubing helps you to get your sweat on! 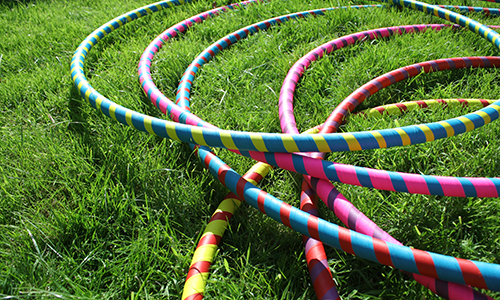 These hoops are also perfect for beginners as they will rotate more slowly, giving you more time to move your hips. 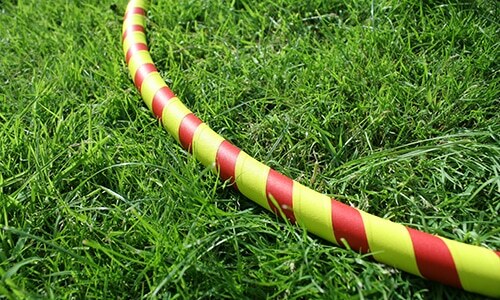 Choose your size and two grip tapes to make up your custom Exercise Hoop. 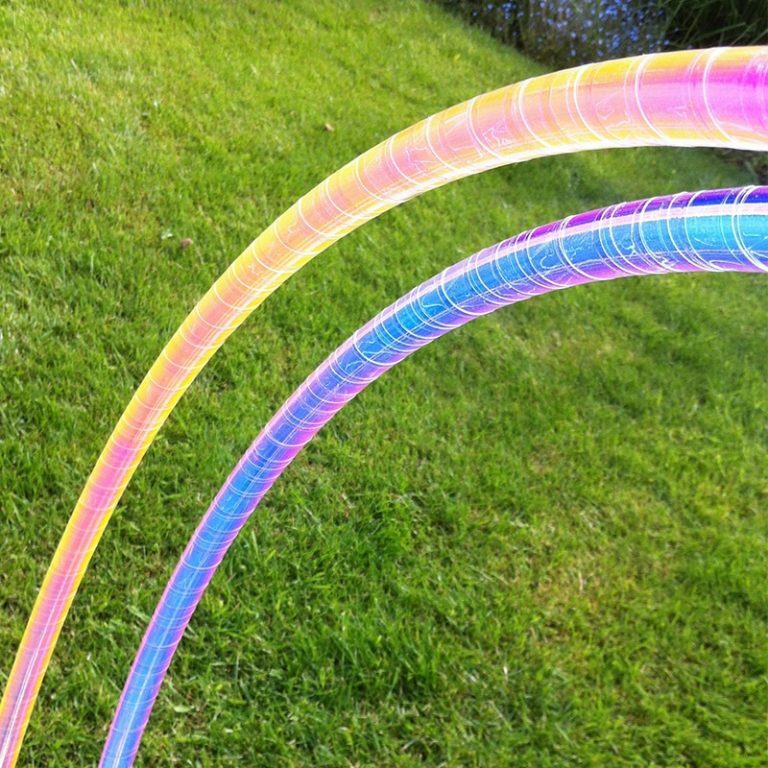 They are also great for people arthritis in their hands as the thicker tubing is easier to hold and grip. 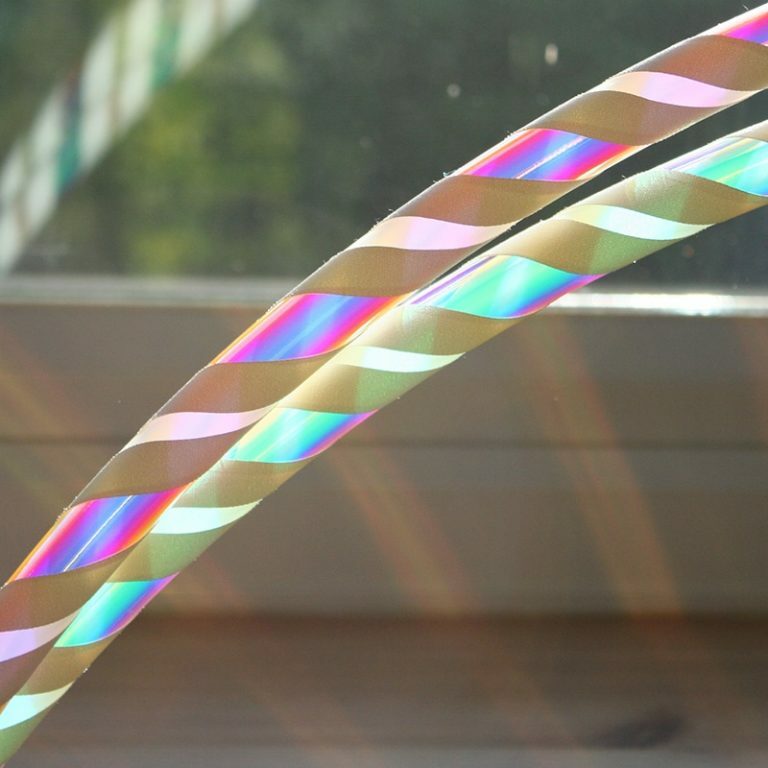 These hoops come in 25mm tubing. 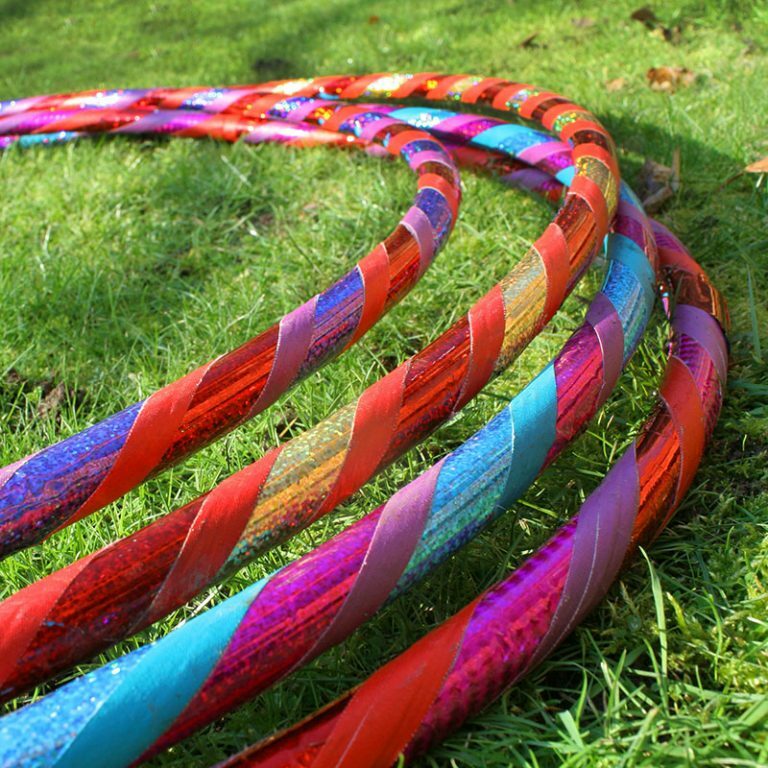 (Approximate weight: 600g on a 38″ diameter hoop). 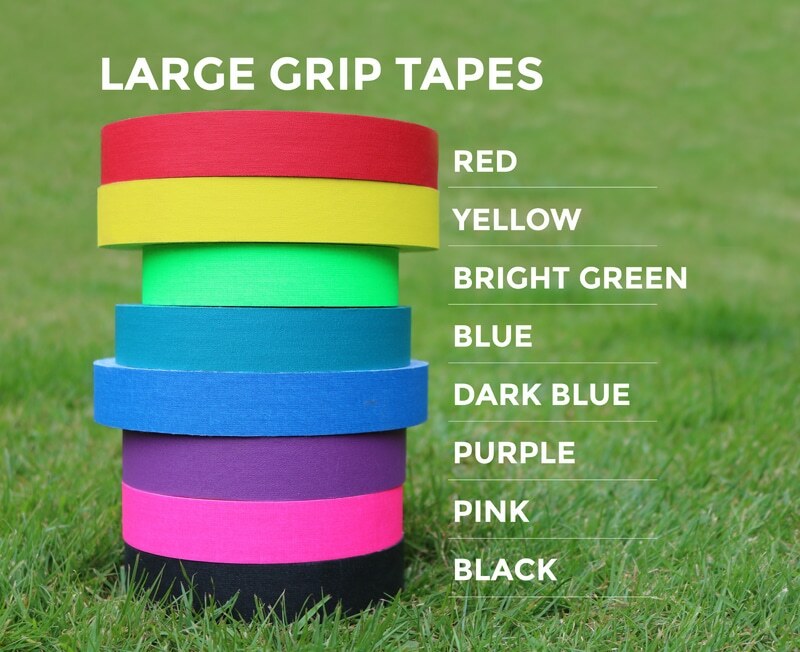 Bigger is better! 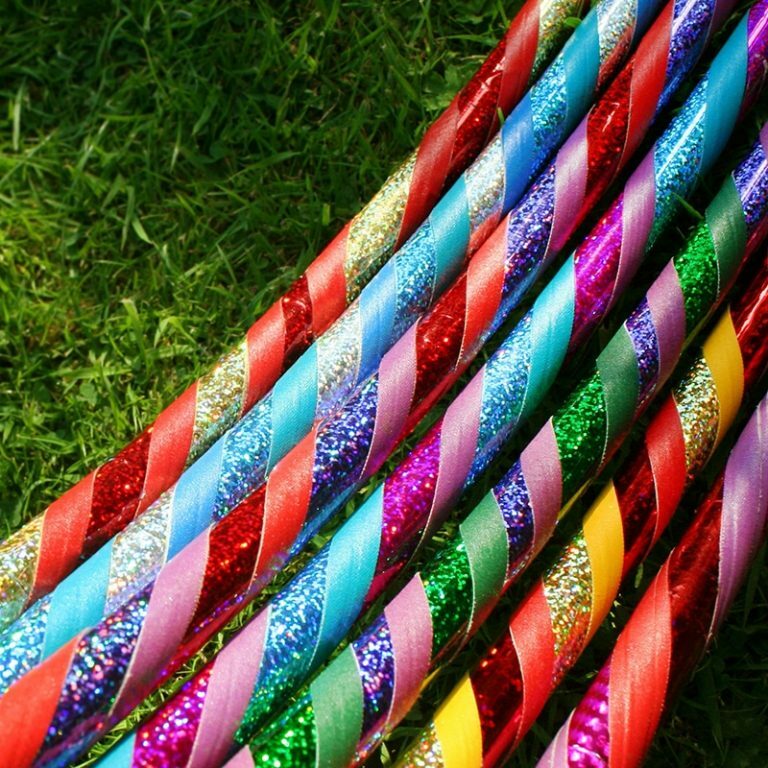 A bigger hoop will rotate slowly giving you more time to wiggle! 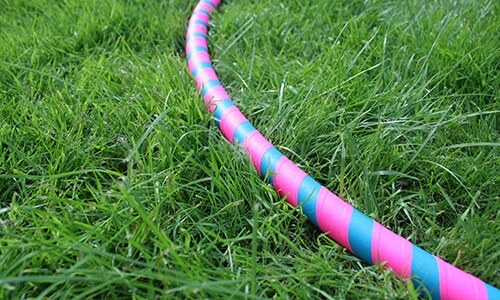 Alternatively start with a hoop that’s between 40″ – 45″ diameter depending on your height and weight. 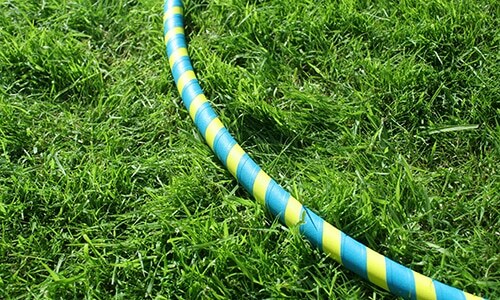 Read more on finding the right hula hoop size for you, here. 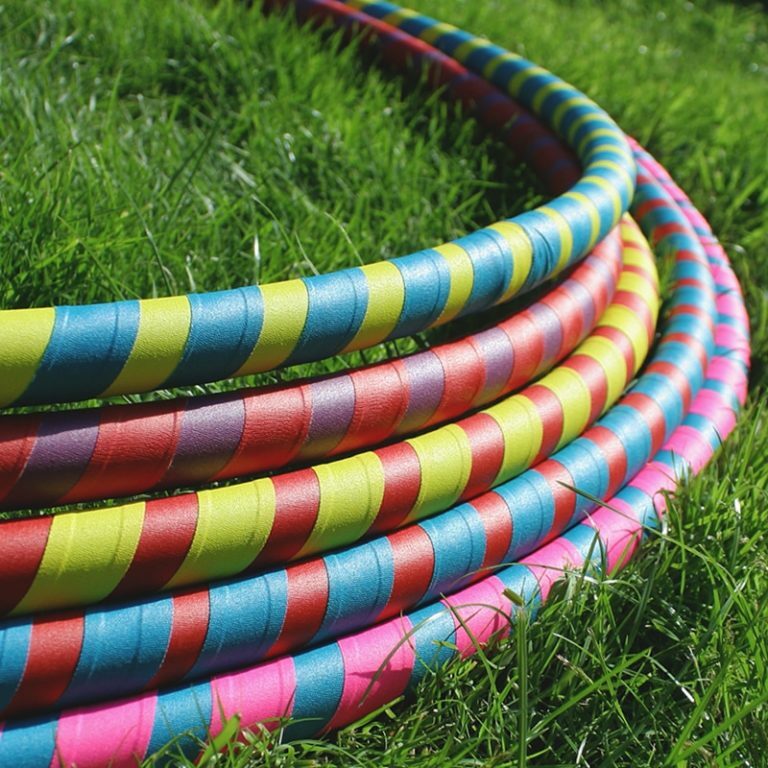 Looking for a kid’s hula hoop?  We’d recommend getting something lighter. 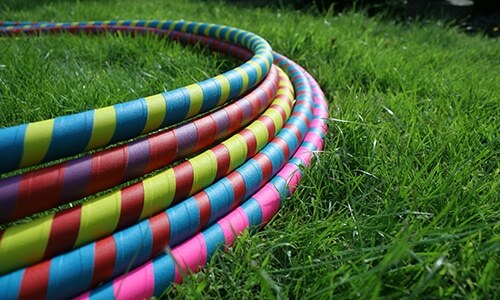 Read about hula hoop sizes for kids, here.  We get asked this a lot and it works out about the same! 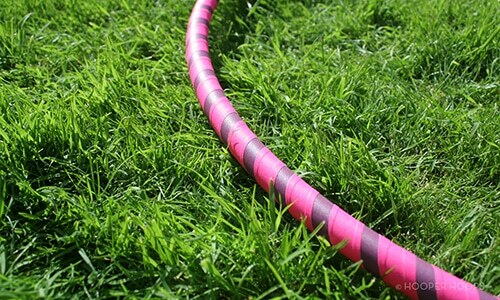 A smaller hoop will mean you have to wiggle faster – hopefully making you sweat! 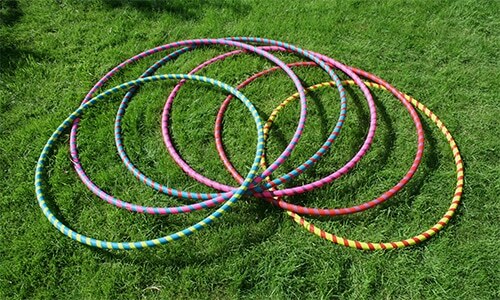 And a larger hoop will be heavy and also means you have to exaggerate your movements more – also hopefully making you sweat!